Hi everyone! 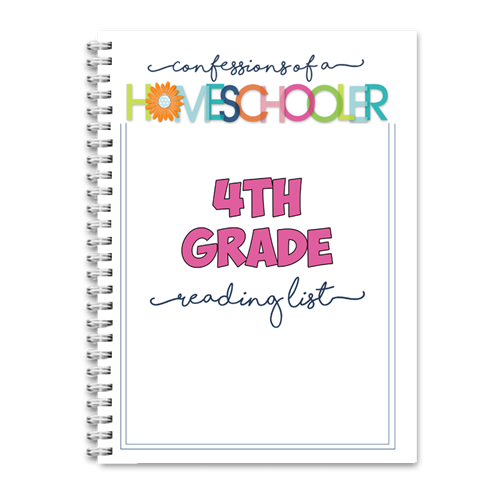 Today I’m sharing our 4th Grade Reading List with you! These book lists are not only educational, but the perfect way to encourage your student to enjoy reading! Most fourth grade students should be reading fairly well at this stage. If you still have a struggling reader, I suggest reading aloud with them often while they finger trace the words with you. Once your student shows readiness, alternate reading pages with them. This can encourage them to read as well as give them a break every other page. At this stage I also prefer to allow my students to help me choose their literature for the year. We choose books from a list I’ve prepared, but they get to pick which ones they want to read from that list. Giving your students the choice helps encourage them to enjoy reading as well as makes them feel like they’re a part of the learning process. 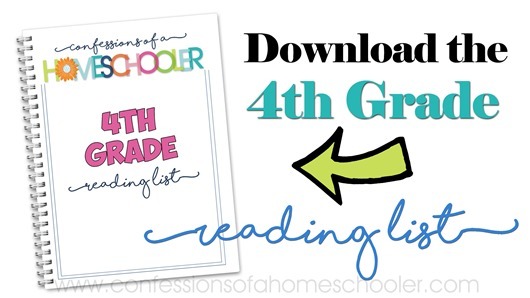 –>>Download my FREE 4th Grade Reading List here! 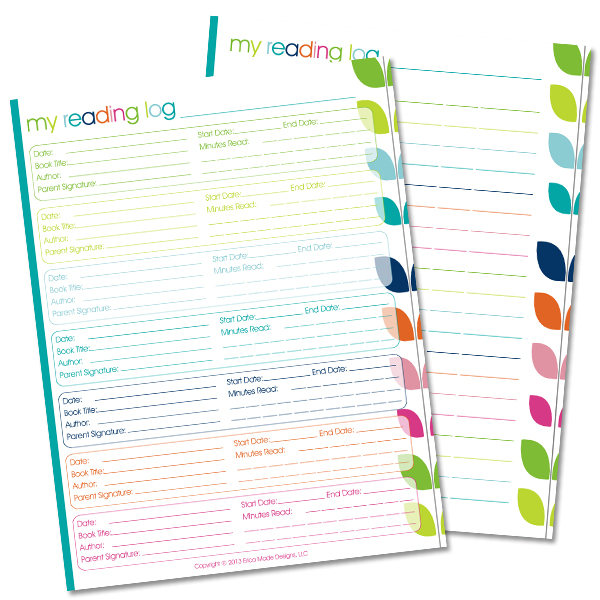 Just to make it a little easier to keep track of, you can download these free reading log printables here! Need help teaching your students to read? 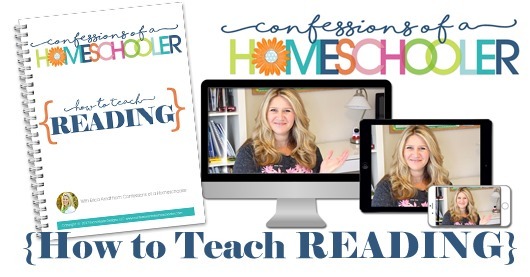 Check out my new eCourse How to Teach Reading here! Just a quick FYI on a typing hiccup. Jules Verne is listed as the author of several books that he did not write! LOL. Great list though and we have enjoyed so many of them! Hi! Do any of your literature units have comprehension questions for each chapter? Id like my kids to read through the books and do the unit studies activities, but would like questions to ask them to make sure they understood what they read. All of the books for the literature units in volumes 2-4 have comprehension questions. The books in vol. 1 are for younger kids and have activities/recipes/etc. They should each say what they include in the description in my store.